Iconic sci-fi actor Leonard Nimoy passed away about 5 months ago at 83, so you know that rare memorabilia associated with his most famous role as Spock on the original Star Trek TV series has exploded in value. And it doesn’t get more rare or desirable than a uniform he wore on the series, which will be auctioned by The Prop Store in London this September. 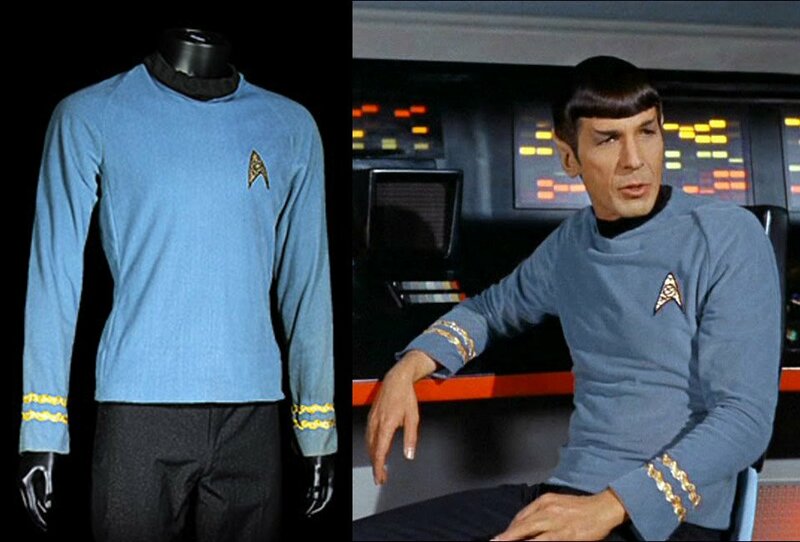 The light blue, long-sleeve shirt and black pants, which Nimoy sported during season 2 from 1967-68, look to be in excellent condition, and it’s estimated the outfit will go for more than $100,000. If that’s too much for your credit line to handle, The Prop Store will also be selling some other really cool TV and film collectibles. 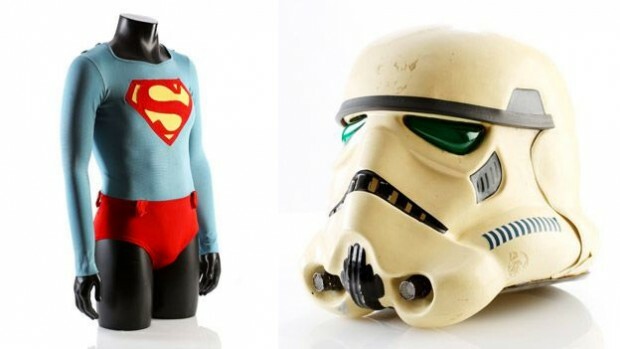 My favorite items are a menacing, off-white Star Wars Stormtrooper helmet used in The Empire Strikes Back, which could set you back more than $90,000, or a more reasonably priced Superman swimming costume donned by Christopher Reeve in the 1978 movie, which could sell in the neighborhood of $45,000. If had the money, though, I would go all-in on the Spock outfit, because its value is going to take off like a rocket in the years to come.